The students start a week from yesterday, and we’re busily getting ready, sweeping out the dust bunnies and making sure we have sufficient construction paper and scissors. 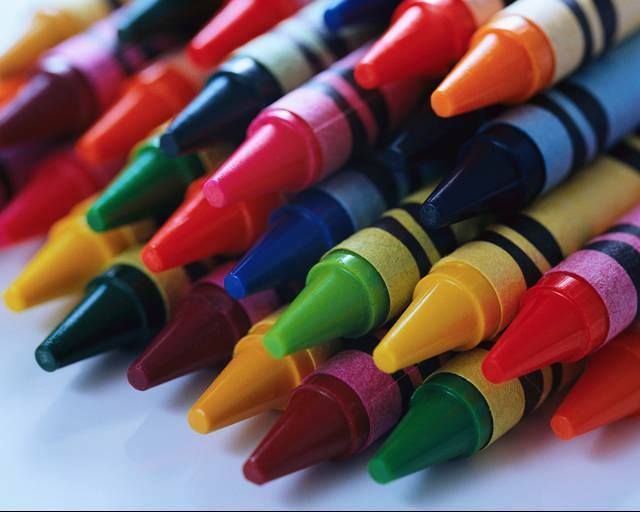 When I was in kindergarten I remember very clearly losing all of my crayons except the red one. I borrowed one kid’s yellow and another kid’s blue to color a tree. Turns out that yellow+blue doesn’t work that well with crayons, and my teacher discovered the problem fairly quickly. Posted byrobertlathamesq August 4, 2011 Posted inEtc.